Amazon’s latest perk will be available not just for its Prime members, but for all holiday shoppers this year. The online retailer announced that starting today, November 5, all US-based Amazon customers can get free shipping with no minimum purchase amount. While the perk lasts only for a “limited time,” Amazon explains the promotion will affect orders that arrive in time for the Christmas holiday. 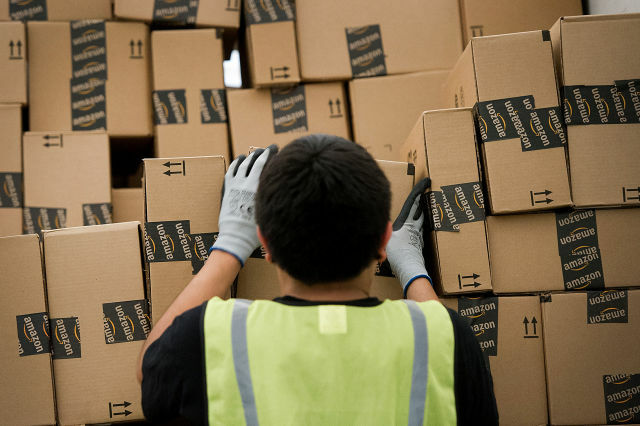 Typically, Amazon has a $25 minimum order amount for non-Prime members to get free shipping. This promotion waives that minimum for the time being, and puts Amazon in-step with competitor Target, which waived its $35 order minimum and now offers free two-day shipping to all customers through December 22. Walmart, arguably Amazon’s biggest competitor in the US, has kept its $35 minimum threshold for free shipping for this holiday season (so far, at least). Amazon is trying to capture as much of the holiday shopping market as possible as it faces growing competition from the likes of Target, Walmart, and other retailers. Amazon already offers free two-day shipping to its Prime members as a standard benefit, but those customers pay $120 annually for Prime. Amazon raised the price of a Prime membership by $20 earlier this year.